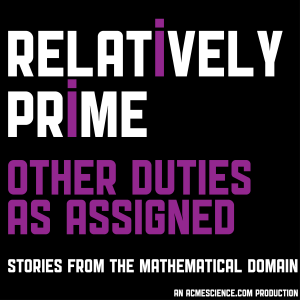 For about 40 minutes of this week’s episode of Relatively Prime (Number 5 of 8, already? Good heavens! ), Samuel Hansen looks like he’s managed to escape from his shameful, borderline criminal, past in Las Vegas. But he’s pulled back in for one last job, which is a debacle, of course.